Pierre Curie was a French physicist and Nobel laureate. 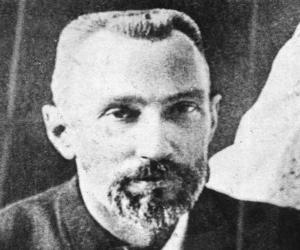 This biography of Pierre Curie provides detailed information about his childhood, life, achievements, works & timeline. Pierre Curie was a French physicist, one of the pioneers in radioactivity. He and his wife, Marie Curie, along with Henri Becquerel, were awarded the Nobel Prize in Physics in 1903, for their research on radiation. Curie’s early career was dedicated to his doctoral research on magnetism. He is credited with designing and perfecting an extremely sensitive torsion balance for measuring magnetic coefficients. He also proposed Curie’s Law and the Curie Dissymmetry Principle. The son of a doctor, Pierre was a brilliant student. He showed a strong aptitude for mathematics and geometry, obtaining his Mathematics degree at the age of 16 and completing the equivalent of a higher degree by 18. Working with his brother he discovered piezoelectricity, demonstrating that an electric potential could be generated by compressing crystals. They invented the Piezoelectric Quartz Electrometer in order to aid their work. He married fellow physicist, Marie Sklodowska (popularly known as Marie Curie), and the two worked towards isolating polonium and radium. Together they pioneered in the study of radioactivity—a term that the husband wife duo coined. 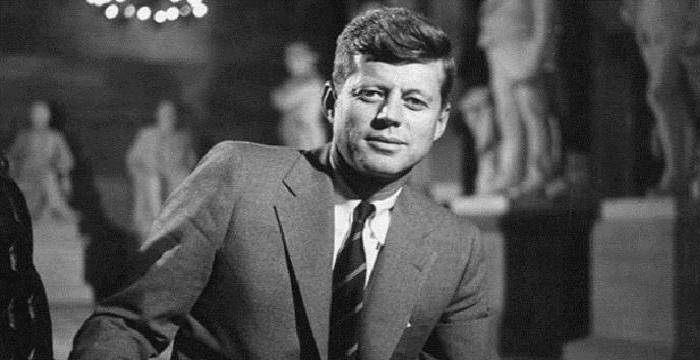 He also made breakthrough discoveries in the research of radioactive materials and was among the first scientists to discover nuclear energy. The life of this brilliant scientist was tragically cut short by a horse-drawn cart accident. He was born on May 15, 1859 to Eugene Curie and his wife Sophie Claire Curie in Paris, France. His father was a doctor and educated his son himself when he was young. 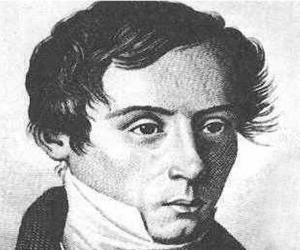 Pierre was an intelligent young boy and displayed an aptitude for mathematics and geometry as a teenager. He earned a degree in mathematics by the time he was 16 and entered the Faculty of Sciences at the Sorbonne from where he earned his licence ès sciences in 1878. He could not continue his studies for want of funds and took up a job as a laboratory instructor where he worked until 1882. Then he was made in charge of all practical work in the Physics and Industrial Chemistry Schools. During his early career, he used to work in collaboration with his brother, Jacques. Together they studied crystallography and discovered piezoelectric effects. Working in this field made him turn his attention to magnetism. For his doctoral thesis he experimented to see if any transitions existed between the three types of magnetism: ferromagnetism, paramagnetism, and diamagnetism. He defended his thesis on magnetism in 1895 and obtained his Doctor of Science degree. He demonstrated what is known as Curie’s point—the temperature at which the magnetic properties of a given substance changes. He also constructed several pieces of equipment to assist in his experiments. These included balances, electrometers and piezoelectric crystals. He was appointed as the Professor of Physics in 1895. 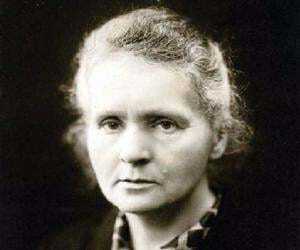 By now he was married to another physicist, Marie Skłodowska, who took the name Marie Curie after marriage. Together with his wife he conducted experiments on what would become known as radioactive substances. The couple did not even have a well-equipped laboratory to work in and they faced financial problems too. But nothing could dampen their passion for science. Another scientist, Henri Becquerel, had discovered the concept that would later be called “radioactivity” in 1896 and the Curies were determined to study a mineral, pitchblende, which had superior radioactivity as compared to uranium. The Curie couple discovered radium and polonium by fractionation of pitchblende in 1898. The discovery of radium and the work done by the couple in this field would pave the way for much of the subsequent research in the area of nuclear physics and chemistry. Pierre focused on studying the luminous and chemical effects of radiations by calorimetry. His studies paved the way for further research leading to radium therapy. He got a job offer from the University of Geneva which he declined in order to continue the work he had embarked on with his wife. He became the lecturer at the Sorbonne in 1900 and was promoted to a professorship in 1904. His brilliant career and inspiring life was tragically cut short by an accident in 1906. As a physicist he had made significant contributions to the fields of crystallography, magnetism, piezoelectricity and radioactivity. He proposed the Curie’s law and along with a student, made the first discovery of nuclear energy. 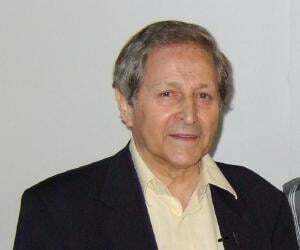 Much of the later works in nuclear chemistry and physics are based upon his initial research. 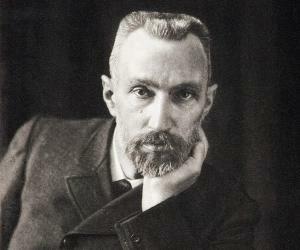 Pierre Curie shared the 1903 Nobel Prize for Physics along with Marie Curie and Antoine Henri Becquerel. While Becquerel won the prize "for his discovery of spontaneous radioactivity", the Curie couple were recognized "for their joint researches on the radiation phenomena discovered by Professor Henri Becquerel". In 1903, he along with Marie was awarded the Davy medal by the Royal Society of London for their researches on radium. He met Marie Skłodowska (also known as Marie Curie) through a common friend and fell in love with her. Impressed with her love for science, he proposed marriage to her. The couple got married in 1895 and was blessed with two daughters. 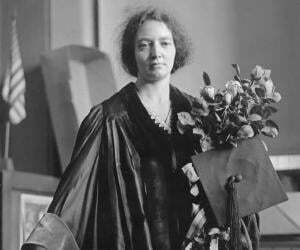 His daughter Irene Joliot-Curie was also a prominent scientist and Nobel laureate herself. His other daughter, Eve, became a writer. He died in an accident on 19 April 1906 when he slipped and fell under a horse-drawn cart and the cart ran over his head fracturing his skull. He died instantly.